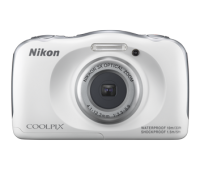 You can see list of our Nikon L31 Review Video: Compare L31 with Most Popular Nikon Point and Shoot Camera below ₹ 6000 below, perform Side-by-Side comparison. If you need further help, do have a look at Conzumr Guides and Tips. 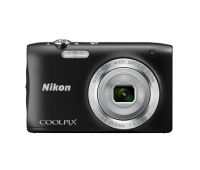 Alternatively you can view all Camera to choose your own favourites. 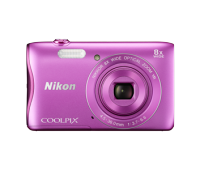 2.7 " Coolpix S3700 (Pink) : 2.7 "
To Recieve updates and possible rewards for Nikon Coolpix S3700 (Pink) please sign in. To Recieve updates and possible rewards for Camera please sign in.